🍋🥕 Still so cold despite the sunshine! 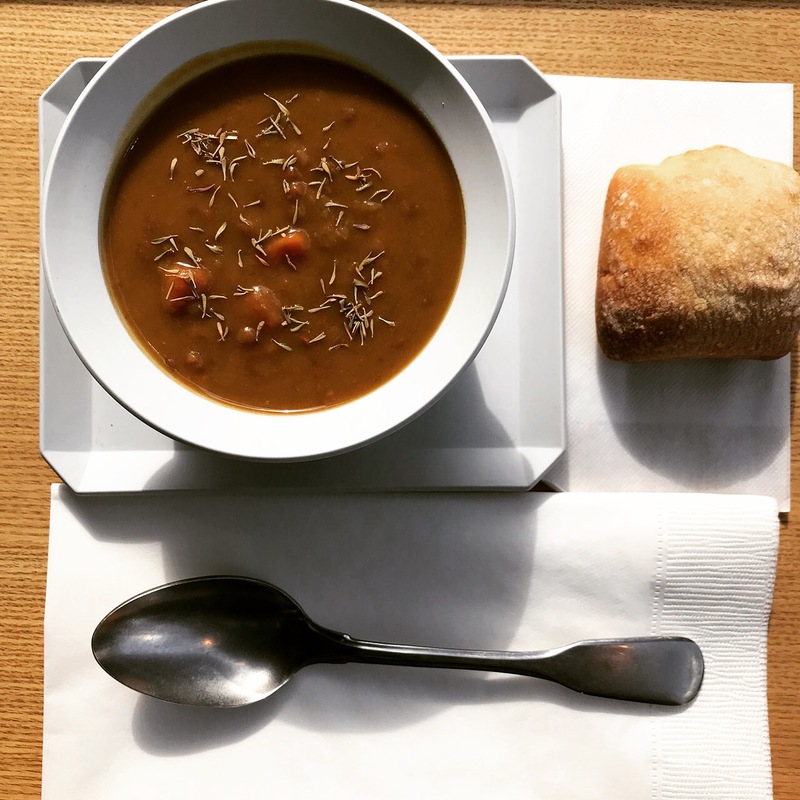 What about trying our new February hot soup made of Lentils, Carrots, Dijon Mustard and Thyme? Bon Appétit! !